Breaking and entering is the unlawful entrance of an individual into a structure of another. 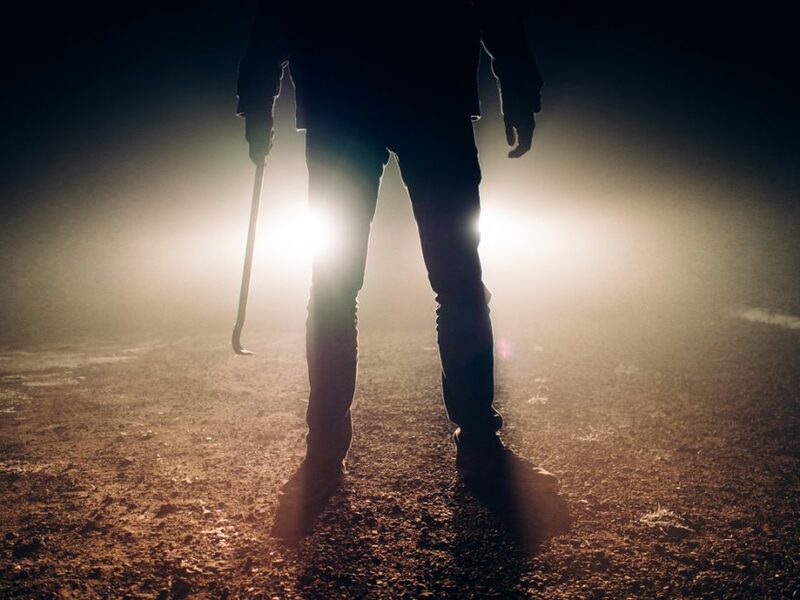 Breaking and entering does not require a great deal of force to meet the legal elements. A simple opening of a door or window will suffice. In order to be convicted of breaking and entering every element of the crime must be met beyond a reasonable doubt. For example, if the individual has permission to enter the ground, then unlawful entering element is not met and it will not be considered a breaking and entering. Breaking and entering is a property crime that is similar to trespass but with some additional elements. The penalties to breaking and entering usually come in the form of a misdemeanor and not a felony. Although, there are defenses to this crime. An individual can use the defense discussed above permission or known in the law as consent. Another defense is that of intoxication. Breaking and entering is a crime that can be specified as a specific intent crime because it falls within the definition of burglary. Specific intent crimes are different than general intent crimes. Specific intent crimes require a specific mental state. That is why intoxication is a defense, because it will negate the specific mental intent necessary to complete the crime. At times, there is confusion between breaking and entering and burglary. Burglary will be discussed below. However, to clear up the confusion you must understand that burglary is a breaking and entering but with an additional element. It is the unlawful breaking and entering of a dwelling at night with the intent to commit a felony therein. This is the common law definition. In reality this definition is not strictly followed. In order to be charged under this definition most of the elements must be met. The element at night has been removed from the definition. That means that burglary can occur at anytime of the day whether at night, midday, or morning. The other element that is not strictly adhered to is the felony element. At times, just committing a crime or a felony will fulfill that element. Burglary is a more serious crime than breaking and entering. Committing a burglary is classified as a felony and not a misdemeanor. Felonies will carry harsher penalties than misdemeanors in both monetary fines and length of incarceration. In order to be convicted of a burglary you must meet all the elements in the definition above except those that are not followed anymore. That means that an individual has to have the intent to commit the crime within the dwelling before entering. Burglary is a specific intent crime. One must have the requisite mental state to meet the element encompassed in the definition, which is the intent to commit the crime. 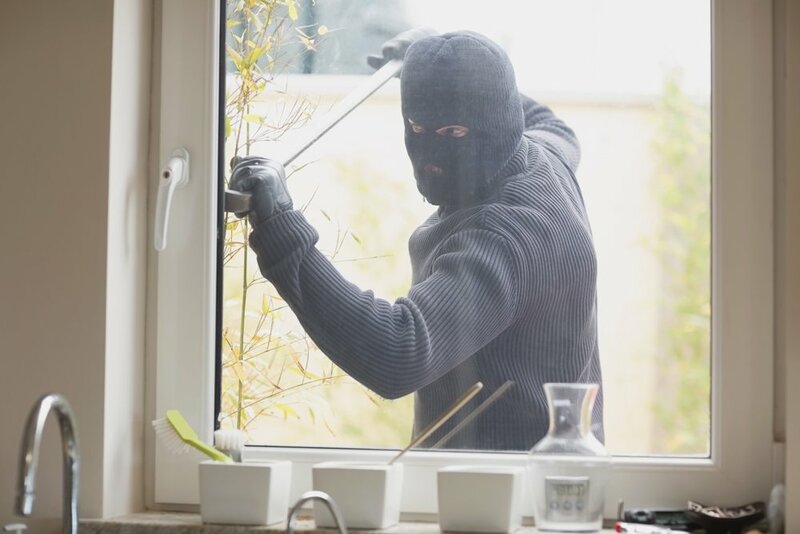 Burglary, being a specific intent crime, will lend itself to additional defenses that general intent crimes do not have at their disposal. Intoxication is a defense for a specific defense crime as discussed in the previous section. As well as consent would destroy a required element of the crime. 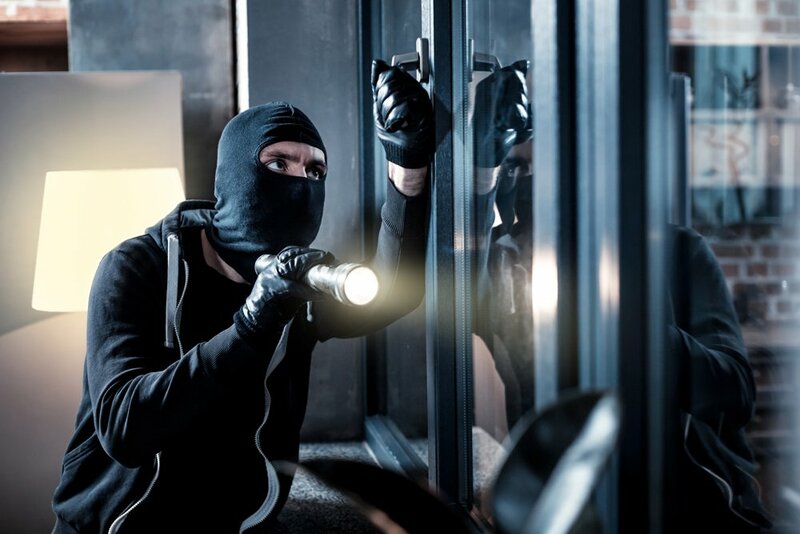 Why you should hire a criminal defense attorney when charged with breaking and entering or burglary? It can be a wise decision to hire an experienced criminal defense attorney. An experienced criminal defense attorney can evaluate your case and help you understand the necessary approaches to alleviate your pains from some of the consequences of your actions. A criminal defense attorney will know how to argue and defend your case. Also, a criminal defense attorney can assist you in your specific areas. Different jurisdictions will apply different laws. Some states apply common law definitions, while others use their own state statutes, and some others follow the model penal code. An attorney in your area will know and understand the law in your jurisdiction. This knowledge and understanding can lead to a lesser sentence or maybe even a smaller penalty. Any chance to lessen a sentence or a fine should be looked into and that is where an attorney can help. Overall, an experienced attorney is a wise option to help protect your future.